Written entirely while in the military service, Charles Jackson’s letters describe his exploits during the First World War. 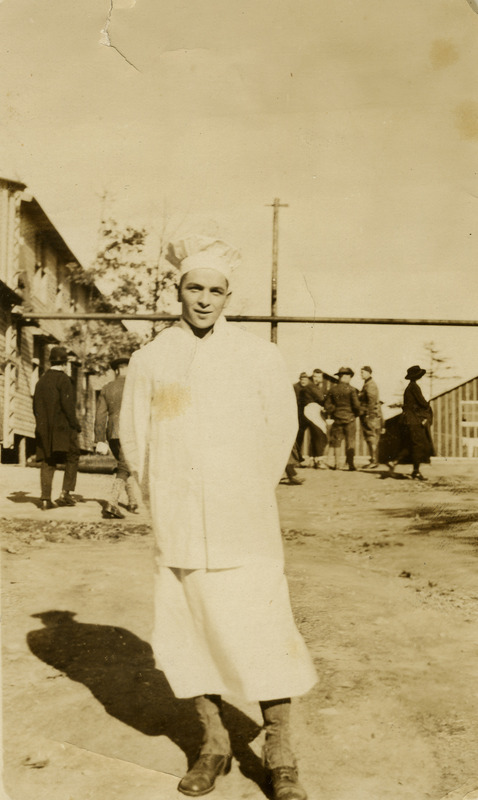 An optimist, strong Catholic, and good soldier, Jackson describes his year overseas, from mustering at Camp Devens through life in an ammunition train and the long post-war months spent on duty in a classification camp in central France. Although nearly devoid of actual battle content due to the role his unit played and the reach of censorship, Jackson’s letters are descriptive and entertaining, describing day to day life, the late offensives of the war, the influenza epidemic and Armistice, and his growing sense of impatience while awaiting demobilization. A New York native with a deep commitment to social justice, Bernard Jaffe was an attorney, confidant, and longtime friend of W.E.B. Du Bois and Shirley Graham Du Bois. In 1951, Jaffe joined Du Bois’s defense team at a time when the civil rights leader was under indictment for failing to register as a foreign agent. Forging a close relationship through that experience, he was retained as a personal attorney, representing the Du Bois family interests after they settled abroad. Jaffe was later instrumental in placing the papers of both W.E.B. Du Bois and Shirley Graham Du Bois and served on the executive board of the W.E.B. Du Bois Foundation, set up by Shirley’s son, David Graham Du Bois. This rich collection centers on the close relationship between attorney Bernard Jaffe and his friends and clients, Shirley Graham Du Bois and W.E.B. Du Bois. Although there is little correspondence from W.E.B. 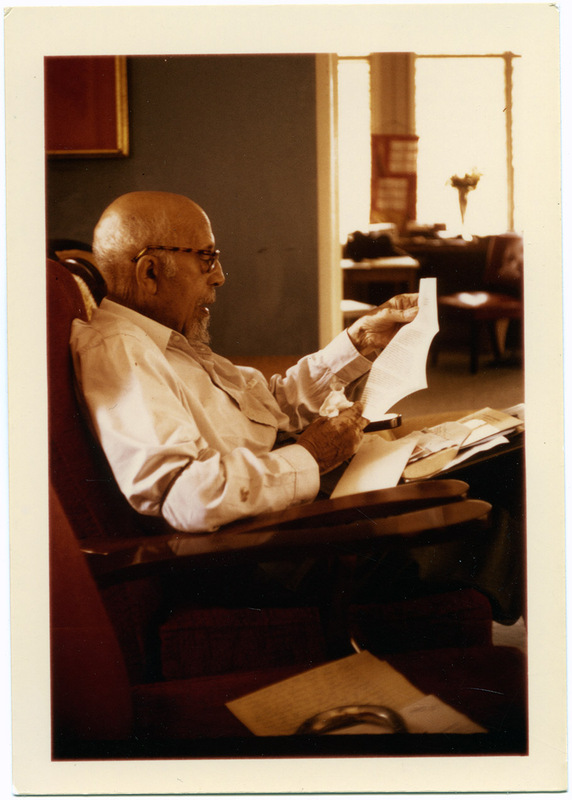 Du Bois himself, the collection contains an exceptional run of correspondence with Shirley, from the time of her emigration to Ghana in 1961 until her death in China in 1977 and excellent materials relating to David Graham Du Bois and the work of the W.E.B. Du Bois Foundation. As a university student in Warsaw, Poland, in January 1977, Barbara Jakubowska-Schlatner made the decision to join the democratic resistance to the Communist regime. For more than twelve years, she was an active member of the Solidarity (Solidarnosc) movement, organizing opposition to state oppression, producing and distributing underground literature, and working with the pirate broadcasts of Solidarity radio. Recognizing the importance of the underground press to the Solidarity movement, Jakubowska-Schlatner went to extraordinary lengths to collect and preserve their publications. At various times, the collection was kept in the basement of her mother’s house, spread around among a series of safe locations, and sometimes even secreted in small caches in back lots. The collection of over 1,500 titles is centered on the underground press in Warsaw, but includes titles published in Wroclaw, Gdansk, Krakow, and other cities. These include a startling array of publications, from fliers, handbills, and ephemera to translations of foreign literature, newspapers and periodicals, a science fiction magazine, and instructions on how to run a small press. 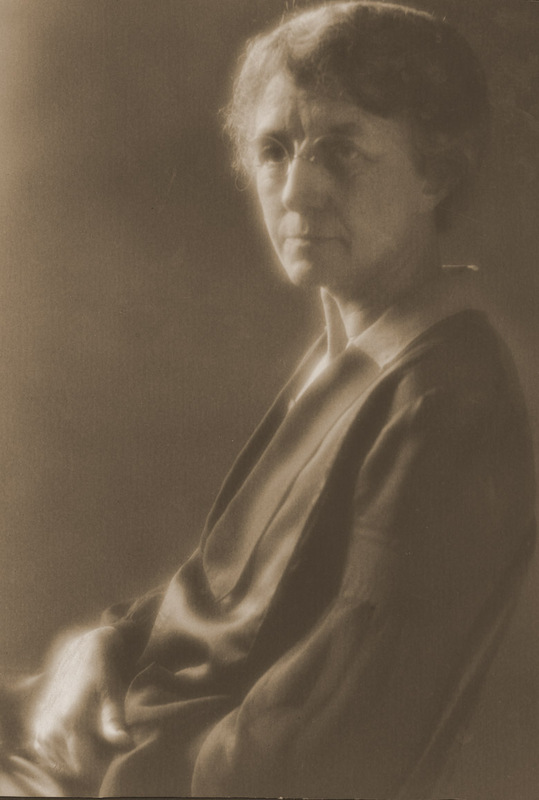 A Registered Nurse and surgical assistant at Marquette University Medical and Dental Schools, Isabel Jansen was a long-time opponent of fluoridation of drinking water. In 1949, her hometown of Antigo, Wisconsin, became one of the first in the state to put fluorides in its water supply. Jansen emerged as a prominent voice in opposition, arguing that fluorides had a cumulative toxic effect when ingested over a long period, and using public health data, she concluded that fluoridation was strongly correlated with an increase in mortality from heart disease and with a variety of other deleterious health effects. In 1960, she succeeded in ending fluoridation, however after a follow up survey showed a dramatic rise in tooth decay, Antigo residents voted five years later to reintroduce fluoride. Jansen has continued a vigorous resistance, publishing a series of articles on the public health impact and Fluoridation : A Modern Procrustean Practice (1990) and . The Jansen Papers include a range of correspondence, newsclippings, articles, and notes regarding Isabel Jansen’s long struggle against the fluoridation of drinking water. For seven years after the end of World War II, the United States led an occupation force in Japan that oversaw comprehensive reforms of the country’s military, economy, politics, and social order. Under the direction of Gen. Douglas MacArthur, the Supreme Command of Allied Powers (SCAP) dismantled and disarmed the military, conducted a series of war crimes trials, and undertook significant reforms in land tenure, industry, and the economy, culminating in the imposition of new pacifist constitution that shifted power from the Emperor to parliament. In the face of the rise of the Cold War and change in international priorities, the U.S. brokered a final peace settlement with Japan that formally ended the occupation in 1952, leaving American bases and bilateral security pact intact. 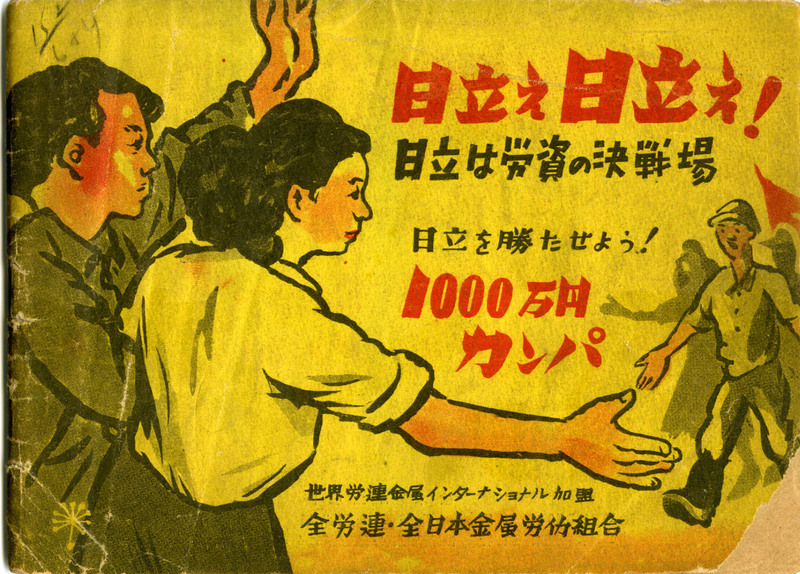 Focused on the period 1945-1952, this collection includes a sampling of printed materials aimed at average American servicemen and their dependents involved in the occupation and reconstruction of Japan. The collection includes histories and guidebooks, picture books aimed at tourists, and a few examples of instructional materials and propaganda. Margaret R. Jenks has been a family genealogist since 1964 and a cemetery transcriber since 1978. A prolific writer, she has published books listing all the cemetery inscriptions of the twenty-seven towns in Rutland County, Vermont, and of Granville, Washington County, New York, and she has conducted research on the stonecarvers of Rutland County. She served six years as a trustee of the Association for Gravestone Studies. The Jenks collection is comprised of eighteen volumes containing exhaustive documentation of gravestone inscriptions from the following cemeteries in Vermont: Benson, Brandon, Castleton, Chittenden, Clarendon, Danby, Fair Haven, Granville (Washington County), Hubbardston, Ira, Mendon, Middleton, Mount Holly, Mt. Tabor, Pawlet, Pittsfield, Pittsford, Poultney, Proctor, Putney, Rutland, Sherburne, Shrewsbury, Sudbury, Tinmouth, Wallingford, Wells, West Haven, West Rutland. Ellen M. Jones was born in Lewis, N.Y., near the western shore of Lake Champlain, on Sept. 29, 1840. The daughter of a farmer originally from Vermont, Jones attended school in nearby Keeseville and witnessed a brother, Albert, go off to fight in the Civil War. As a young woman living on her family’s farm in upstate New York, Ellen Jones kept a brief, rapidly written diary detailing local and family news as the nation edged into Civil War. In addition to concerns over her fragile health and the passing of local men and women, she includes a nicely detailed description of a Catholic wedding, 1858, a visit to John Brown’s grave in North Elba on July 4, 1860, and several brief allusions to her brothers and friends serving in the Union Army. 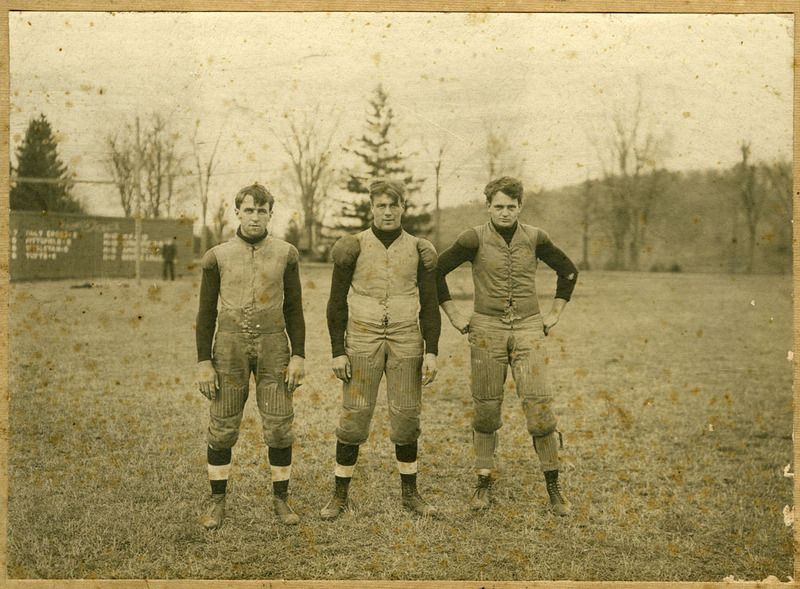 Known among his peers for his wit, “Gerry” Jones was an active presence on campus as Secretary and Treasurer for the class of 1903, and as a member of the QTV Fraternity, the staff of the Index, and the class football and baseball teams. Jones went on to become a well-respected figure in the Amherst community, serving on the board of investment for the Amherst Savings Bank during the mid-1930s and as a representative to the General Court from Hampshire County. The papers of Gerry Jones contain a mix of ephemera dating from his days as one an active member of the MAC Class of 1903. Beginning with a fine record book documenting meetings of the class from their freshman year through graduation, the collection includes menus, programs, and dance cards related to class events. Of particular interest is a menu from the first football banquet in 1902, celebrating one of the most successful teams of the MAC era, the one-loss team of 1901.